Earlier this year, on May 1st and 2nd, Facebook organized the F8 developer conference in San Jose, California. During the conference, Mark Zuckerberg introduced several new features of the social platforms Facebook, Messenger, and Instagram. The multiple updates are quite interesting considering what the company has gone through recently. Facebook has introduced some major updates like the first Facebook Analytics mobile app, omni-channel, and automated insights. If you still haven’t checked out the new updates, keep reading this post. I’ll talk about some of the major updates and takeaways from the F8 event. This is a tool which works in the backend and collects all of the important insights which you might need later. It can give you insights on things like the highest conversion rates in a certain geographic area. Additionally, it can give you insights such as the best strategies to have a high retention rate. Basically, the tool works in the background and analyzes data to bring you all of the important insights related to your business. These insights will help you to work smart and fast. You can get an automated view of all of the actions taken by your audience in your app and/or website. Funnels are an essential aspect of every analytics platform. It identifies and gives you a number of possibilities to optimize your website or app. Earlier, advertisers had to research the various actions taken by their audiences to build their sales funnel. But now you can take advantage of machine learning algorithms to identify the most common actions taken by audiences. It gives you a high-level view of the common actions not only in your website or app but also across multiple other platforms. This allows you to find any conflicts or issues in your product or marketing experience. And reveals opportunities to increase conversion rates. A sales funnel indicates the progress of your audience through websites, apps, and Facebook Pages. You can also create customized funnels for your business using Facebook Analytics. It will give you an understanding of which prospect segments might or might not convert. 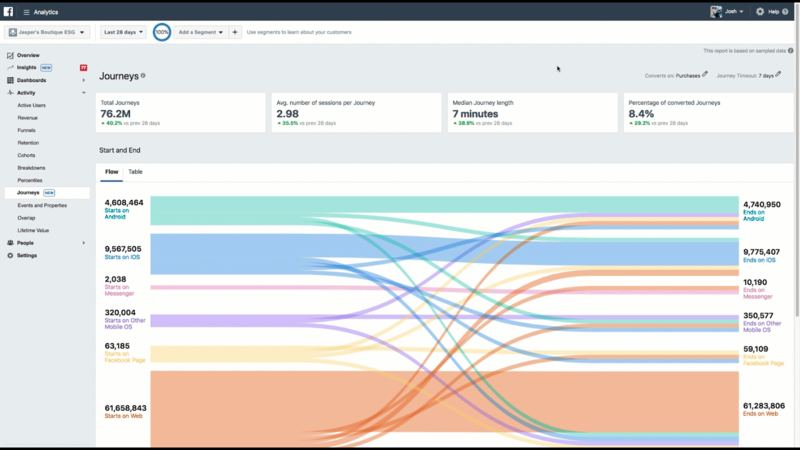 This update in Facebook Analytics examines your audience’s journey and gives you relevant solutions to optimize your sales funnels. This feature will give you customized insights based on your business. The customized insights are generated from the custom parameters which you can add to your events in Facebook Analytics. Products / Services – Which products or services are your best sellers? Are they the best sellers overall or with a particular set of an audience? Payment Methods – Which type of payment method or promotional code can lead to more sales and the generation of maximum revenue? Categories – Which category of products or services can be checked for their usage frequency for greater retention? Sections – Which section(s) of your website or app generate more purchases from a customer segment? It’s difficult for businesses to learn how actions taken by their audiences lead to conversions. But now with Journeys, businesses have an opportunity to view the paths to conversions on their Facebook Page, app, and/or website. As an omni-channel tool, Journeys allow you to see how your users interact with all of your channels. It can clear all of your doubts and questions regarding the pathways. And can help you concentrate on the areas which need more attention. What’s the average time to convert a prospect into a customer? On which device are the conversion rates highest – desktop or mobile? 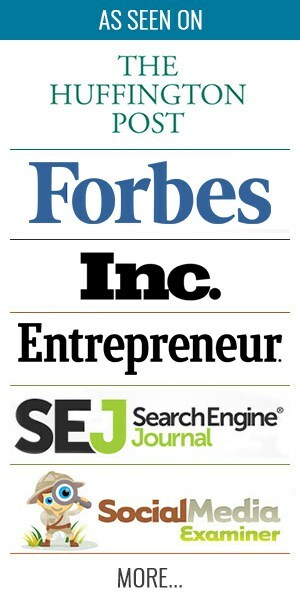 What is the first action taken by prospects which can generate maximum conversions? Facebook uses all of the insights and data generated by the Journeys tool to find out the answers to these type of questions. You can use Journeys to notify and identify user journey failures and successes. 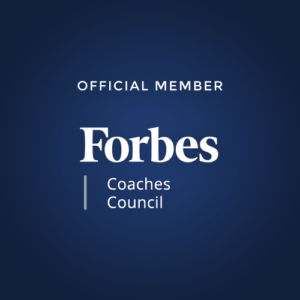 These insights will help you discover possibilities to make your services or products better and grow your business. Regardless of the size of your business, you need crucial insights, reports, and metrics to grow and expand. But, 87% of companies depend on their employees’ ability to use their personal devices to access business apps. That why Facebook introduced this new Facebook Analytics app for mobile devices. The Facebook Analytics app can review some very crucial reports and metrics which can help your business to grow. You can access them on-the-go in an efficient manner, which makes the process easy and fast. It keeps all important reports and metrics for all your businesses. It collects information from all platforms like an app, website, and/or bot, at your fingertips. You can view segments, groups, and funnels that you have created on the website to boost your conversion rates. You can directly access a specific segment to further study and understand it. It allows you to create a customized mobile view with all the key parameters like revenue, active users, retention, events, and demographics. When your data encounters any sort of irregularities, then you can browse automated insights and receive relevant notifications. 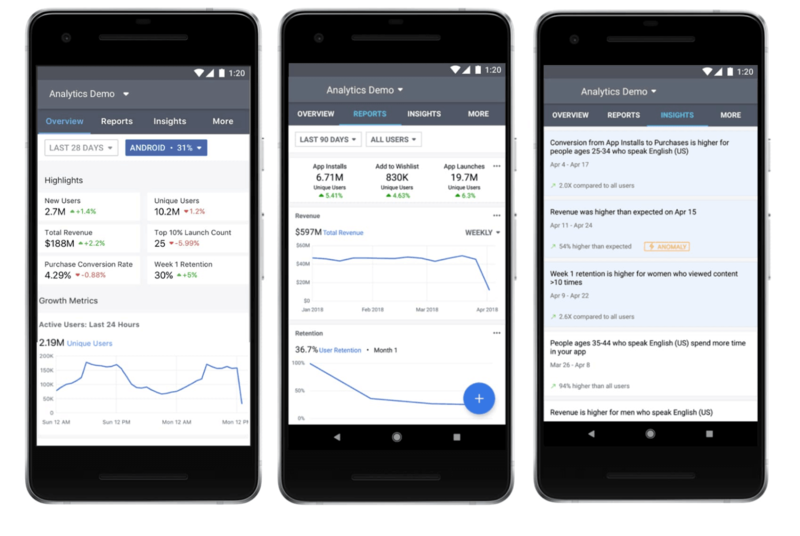 You can download the Facebook Analytics mobile app in the Google Play or Apple Store. Recently, Facebook was in the news for data privacy and security issues. After the Cambridge Analytica episode, Facebook launched a new privacy and security feature called Clear Search History. This feature will enable Facebook users to delete their personal data and information from all apps and sites. Most apps and sites collect personal data and use them for ads without the consent of users. You can use this feature to protect your private data. This tool allows you to clear your browsing history from Facebook. This is similar to deleting cookies from your web browser. This feature does make your Facebook experience less personalized. But users can keep their personal information and data safe from breaches, which is a worthwhile trade-off. 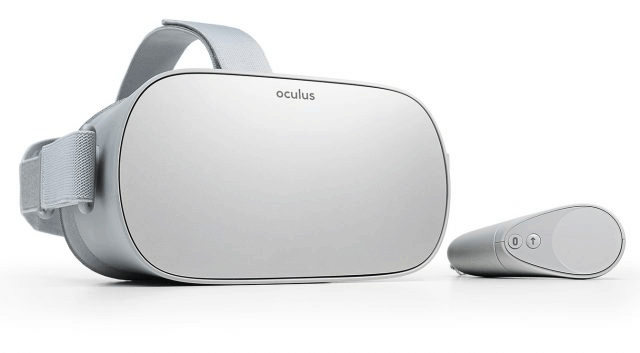 In an attempt to make virtual reality accessible to people, Facebook has launched their own Oculus Go headset. The devices have two versions. The first version provides 32GB onboard storage facility and it costs $199. And the second, upgraded version of the device provides 64GB of storage and costs $249. Rather than opting for expensive VR gear, you can choose Facebook’s affordable device to enjoy a customized experience. Oculus TV is a VR television network from Facebook’s Oculus division. Facebook believes that our media consumption is heading towards virtual reality. And Facebook is ready to conquer it with Oculus TV. For the time being, users can only get access to Facebook Watch content on Oculus TV. But Facebook aims to include services like Hulu and Netflix on Oculus TV too. Facebook introduced a new update allowing users to share Facebook and Instagram Stories from other apps. This update aims to increase the convenience and accessibility of Facebook users. Users can share Stories from apps like GoPro or SoundCloud. This update is a blessing to music enthusiasts and travel bloggers. A music lover can share a song which relates to their mood right when they’re listening to it. It also enables users to share their vacation photos right when they are taken. 7 Reasons Why Facebook Ads ROCK! These are some of the most important updates from Facebook’s F8 developer conference. The updates mentioned above are not the only ones. Facebook also announced many minor features and updates to optimize the platform and increase its potential. If you’re still not using Facebook Analytics, it’s not too late to start. You can easily view your data in Facebook Analytics immediately if you have installed App Events in your apps. This is also possible if you have installed a Facebook Pixel on your website. Do you think I’ve missed any important updates from the F8 conference? If so, please feel free to contribute your thoughts in the comments below.